A Research Agenda for Respite Care: Deliberations of an Expert Panel of Researchers, Advocates and Funders, click here. 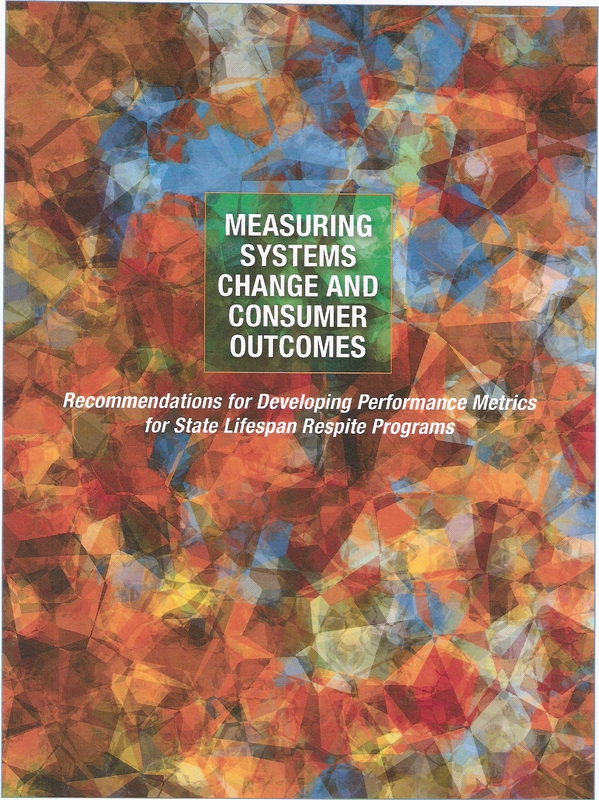 Measuring Systems Change and Consumer Outcomes: Recommendations for Developing Performance Metrics for State Lifespan Respite Programs, click here. New! 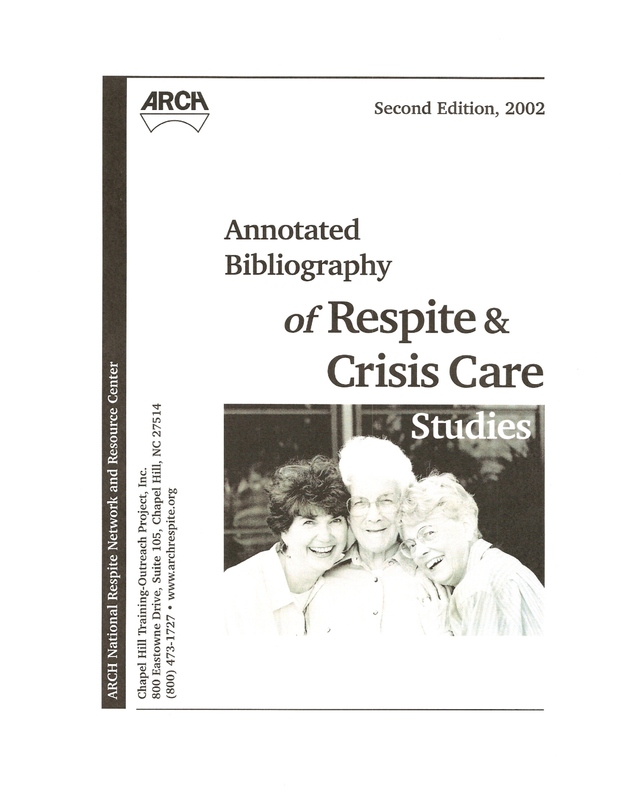 Annotated Bibliography of Respite and Crisis Care Studies, 4th Edition, 2018, click here. Volunteer Respite Manual: Creating Valuable Options for Family Caregivers, click here. ABCs of Respite: A Consumer Guide for Family Caregivers, click here. ARCH Fact Sheets, click here. You can order ARCH products online at the ARCH Store or by mail (see below). Most fact sheets and guidebooks can be printed from your browser free of charge. Scroll down for current products. To view or download free pdf documents, Adobe Reader is required. Download free software at Adobe. All other orders must be prepaid by check or purchase order. A shipping and handling fee of $12.00 applies to all orders totaling $15 or more within the U.S. Larger orders may incur added shipping charges. (Send e-mail for foreign postage charges). Shipping charges are noted on some of the items below. If you request ten or more free items, please include $2.00 shipping and handling. NC residents, add 7% sales tax. This manual draws on years of experience with volunteer services of National Easter Seals and its affiliates and of many ARCH member respite programs and services. Topics covered include: program planning and operations; volunteer recruitment, training and management; evaluation guidance; suggested policies and procedures; liability and insurance; and marketing. Specific training curricula are not included but suggested content for training and orientation, as well as many training resources are included. 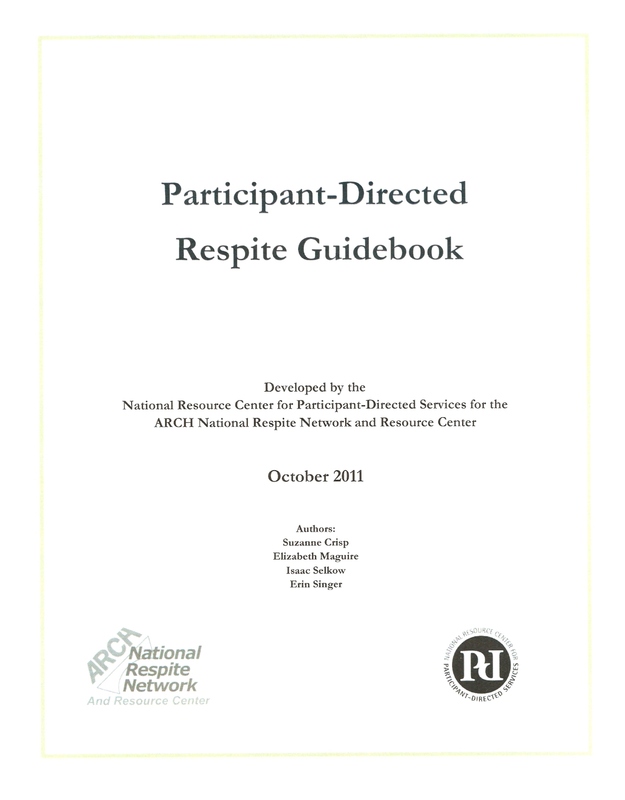 The purpose of this step-by-step manual is to help community-based programs assess their individual needs, plan and implement volunteer respite programs, and assist state Lifespan Respite programs as they address the requirements in the Lifespan Respite Care Act to build respite capacity through volunteer training and recruitment. Interspersed throughout the document are text boxes with additional resources for reading further on that topic, highlights of National Volunteer Respite Initiatives, and examples of local volunteer respite programs. It is our hope that as state Lifespan Respite programs develop statewide systems of coordinated and accessible respite services, they will use this guide to help them directly or through their subcontracts with faith- or community-based organizations to pursue respite expansion by using volunteers in an array of respite care options for families. To view or download the manual (pdf), click here. Developed by the National Resource Center for Participant-Directed Services (NRCPDS) for the ARCH National Respite Network and Resource Center. Authors: Suzanne Crisp, Elizabeth Maguire, Isaac Selkow, and Erin Singer at NRCPDS. The guidebook is offered as a resource for programs, including State Lifespan Respite Programs, that provide respite and are interested in developing and implementing participant-directed respite, especially through voucher programs. Included are: overview materials that provide content information regarding participant direction, examples from two states that currently implement participant-directed respite programs using a voucher system, important tax and financial information, and resources for additional materials. Click here to download free pdf file. The guidelines provide principles addressing quality indicators for all respite models and services. They can act as a checklist for respite providers to review as they address service delivery issues. The guidelines are intended to be used by respite programs, individual providers, health care providers, human services agencies (i.e., disability, health, aging, and children), state agencies, planning groups, stakeholders, and others who are interested in advancing quality respite. State organizations can use the guidelines for planning future respite systems and to provide consultation and technical assistance for local and regional agencies and programs. Local organizations and agencies can use the guidelines as they assess, plan, develop, and enhance or expand specific respite programs and services in their community. Some sections of the guidelines may be helpful when family caregivers recruit and hire their own respite providers. 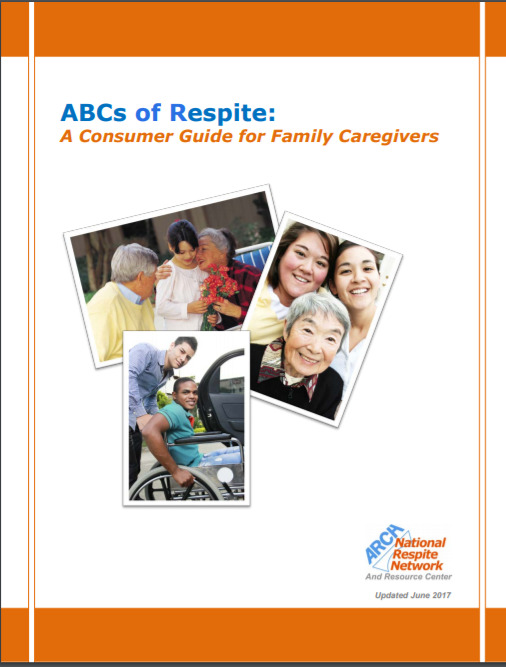 For more information on how to assess and use respite, consumers, family caregivers and care recipients may want to refer to the checklists and additional information included in the ABCs of Respite: A Consumer Guide for Family Caregivers. The guidelines are not intended to be standards or licensing requirements. As the title suggests, they are guidelines or guiding principles for respite programs to follow or consider. The current revisions to the guidelines have incorporated language and best practices to effectively include individuals with special needs across the lifespan. This updated guide is useful for family caregivers or those who assist them to become familiar with respite, the types of services available, and funding sources. It provides guidance on assessing personal needs for respite; finding, hiring and training respite providers; and links to other useful resources. State Respite Coalitions, State Lifespan Respite Programs, or local agencies and programs, can use the document in caregiver training or public awareness activities by supplementing it with information about their own state resources.This updated guide is useful for family caregivers or those who assist them to become familiar with respite, the types of services available, and funding sources. It provides guidance on assessing personal needs for respite; finding, hiring and training respite providers; and links to other useful resources. State Respite Coalitions, State Lifespan Respite Programs, or local agencies and programs, can use the document in caregiver training or public awareness activities by supplementing it with information about their own state resources. If you link to this document on our website, be sure to update the link. Download the ABCs of Respite. Building a Statewide Respite Coalition: Where Do We Begin? While respite coalitions have different forms and names, they share a common goal: to promote and improve respite and crisis care services within their state. Within every group, members provide a support system for each other and assist in making the most of opportunities and solving problems that are too big for one person or agency to manage. This guide is intended to assist those states or groups that are considering forming coalitions by providing the tools necessary to begin building a state respite coalition. Although the focus is on respite coalitions in particular, the material can be used for building any coalition. 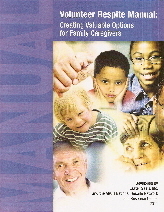 It can be used as a general reference or as a workbook for team members as they progress through the development of a coalition.The workbook was updated in 2009 to include additional references, more state examples, and the latest information on the Lifespan Respite Care Act and implications for State Respite Coalitions. Click here to download this free PDF file. These fact sheets, new or updated in 2017, are used widely by state respite coalitions and others to educate their members and prospective members, family caregivers, funders, legislators and other policy makers about the resources they have available to provide assistance within their own states (each fact sheet has been formatted to stand alone as a separate document). Newly forming respite coalitions may also find the information helpful as they develop their own structure and activities. These documents should prove useful to State Lifespan Respite Programs, which are mandated by federal funding, to work in collaboration with a state respite coalition. Each fact sheet contains the following information on each state respite coalition: Start-Up Process and Coalition History; Structure; Staff; Funding; Membership; Meetings and Communication; Major Activities; Available Documents (Bylaws, Strategic Plans, Surveys, Brochures, etc. ); and State Contact Information. Note: For the most current state respite coalition contact information, visit the State Respite Coalition contact page. 24-page guidebook for crisis nurseries and respite care programs on strategies for increasing public awareness of the availability of services through press releases, and media public service announcements. Sample press releases, telephone contacts, and more; $5.00. While materials abound on this subject, none so succinctly lays out the issues related to funding. Making reference to the classics in the field of funding, this guide book simplifies the subject and offers suggestions for trainings. Written by Sue McKinney-Cull, ARCH Product Development Specialist/Regional Coordinator; 55 pages; $10.00. Order online. A simple, straightforward approach to a complicated topic. Two attorneys from the American Bar Association Center on Children and the Law, Robert Horowitz and Marcia Sprague, co-authored this resource guide which includes potential resources, an annotated bibliography, numerous overheads and handouts, and suggested exercises for use in training. 59 pages; $10.00. Order online. This manual gives step-by-step instructions on how to begin a respite care program. The 332-page book includes chapters on needs assessment, the planning process, program models, budget, collaboration, marketing, funding, administrative policies and procedures, staffing, daily operations, and evaluation. Included are sample forms, policies, job descriptions, and other resources which can help existing programs reevaluate the design of their current services. $27.95 + $12.00 shipping. Order hard copy online. Respite Programs for Adults and the Aging: A Start-up Manual This 258-page manual, contains all of the topics addressed in the original manual (Bringing Respite to Your Community -- see above). Examples, forms, and resources relevant to services for adults were substituted for those in the original document. $27.95 + $12.00 shipping. Order hard copy online. This guide provides detailed information about each of the federal programs that provides or could potentially provide respite funding or support. It is meant to be used by state Lifespan Respite Care Programs and their partners to help identify the funding sources that could: serve as the building blocks for the state’s Lifespan Respite system, help serve the underserved, help build respite capacity and quality, and help recruit, train and retain respite workers and volunteers, and lead to cross agency collaboration and partnerships. This guide can also be useful to community- and faith-based programs and other local public and private entities that are looking for potential sources of funding to develop new respite services or programs, expand or sustain current training efforts for respite providers or volunteers, or to enhance respite quality and access. It can also be useful to family caregivers or those who assist them in helping to identify sources of funding to pay for respite. Having numerous potential funding sources for respite does not suggest that funding is even close to sufficient to meet the need, but it does suggest the need to coordinate funding sources to maximize their benefits. Click here to view or download full complete report or view by section. Available in pdf format. This compilation includes information about state 1915(c) Home and Community-Based Medicaid waivers, Managed Home and Community-based Care 1915(b)/1915(c) Combination Waivers, and Global 1115 Demonstration Waivers that Pay for Respite. Medicaid Waivers provide the largest federal source of funding assistance for respite. Each State develops its own waiver income, age and disability eligibility criteria. Waivers are subject to federal approval. Many states maintain waiting lists for Medicaid Waiver services. Even if eligibility criteria are met, receipt of services through a state Medicaid waiver is not an automatic entitlement, as are services under the Medicaid State Plan program, although states now have the option to convert their Medicaid waivers to state plan benefits. Click here to download this free pdf file. State Funding Streams for Respite Across the Lifespan, 2013 Update. This compilation includes state-by-state tables of possible public funding sources to help family caregivers pay for respite, or in some cases, to support or develop respite programs and services. Most states fund respite programs with state or federal funds, either alone or in partnership with private organizations. 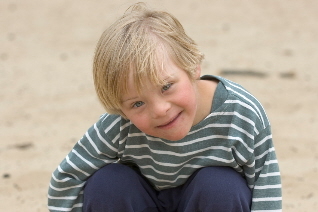 Such programs are generally designed to serve one or more specific populations, such as the aging; infants and toddlers; adults or children with physical or developmental disabilities; children with special health care needs; children or adults with mental heath conditions; kinship care providers; children in state custody or foster parents. Funding for these programs is generally limited and may depend on annual appropriations. Programs may be de-funded or eliminated altogether in times of fiscal crisis. The information obtained for this compilation was gathered from the internet, from phone interviews or email communication, and has been verified to the extent possible. Sustainability was ranked a top training and technical assistance priority by ARCH Lifespan Grantees in a recent needs assessment. Responding to this need, ARCH partnered with The Finance Project and instituted the Sustainability Planning Project. With technical assistance from The Finance Project, eight Exemplar States worked to develop comprehensive state sustainability plans for lifespan respite care. Through in-depth interviews conducted as part of an evaluation of The Finance Project ’s technical assistance efforts, the Exemplar States shared the wisdom they gained from their actual experience in developing Sustainability Plans. Their challenges and successes, along with experiences shared by other states undertaking sustainability planning activities, informed these Lessons Learned. Infographic: What's the Key Ingredient for a Successful, Sustainable Coalition? As Lifespan Respite grantees and their State Respite Coalitions work to build diverse and meaningful partnerships for sustainability, ARCH developed this inforgraphic to reflect lessons learned. 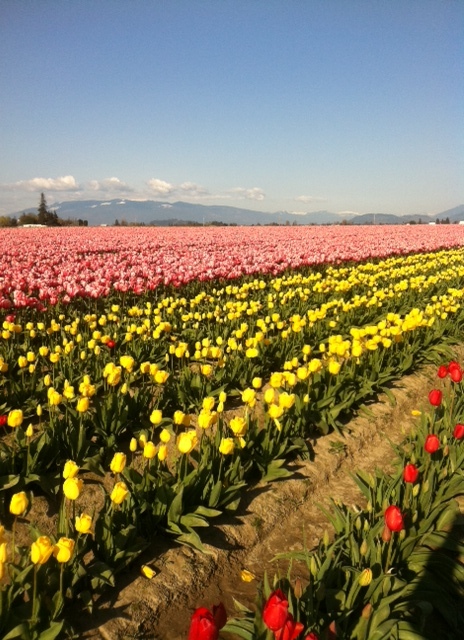 For more Sustainability Resources, click here. To understand the existing research base, and to make recommendations for how to structure and organize future research in ways that will improve understanding of respite care and maximize its benefits and resources, an Expert Panel on Respite Research composed of academics, researchers, service providers, advocates, policymakers and administrators representing a range of age groups, disabilities and professional disciplines gathered over a period of 18 months in order to accomplish three tasks: 1) Explore in-depth the current status of respite research; 2) Propose strategies to overcome barriers to research; and 3) Develop a plan to encourage rigorous research in key areas that will translate to meaningful strategies and approaches to care. This report contains a summary of the deliberations of the Expert Panel on Respite Research and a research agenda with the Panel's final recommendations for future research in the field of respite. Limited hard copies available. Click here to download pdf. The guide provides a roadmap with tools and step-by-step suggestions for developing a performance measurement plan that will reflect the unique goals, activities and approaches undertaken by State Lifespan Respite grantees and their partners. It defines and provides examples of performance targets and suggestions for measuring them. Finally, it offers examples of how grantees can plan and document their individual program’s performance targets and collect appropriate data for measurement and reporting purposes. the course of the grant. Included in the document are suggested outcomes and indicators for measuring both system changes and caregiver outcomes, sample measurement tools, and sample logic models. The sample tools, or references for published tools, suggested in the document can be found here. Limited hard copies available. Click here to download this free pdf. A Guide for Respite and Crisis Care Program Managers Revised Edition; by Dr. Ray Kirk revised by Casandra Firman, MS.150 pages and CD; $45 plus $6 shipping. Order online. The guide explains what outcomes are and shows why programs need to be able to demonstrate their outcomes. It also provides instructions and examples of how to identify, evaluate and report outcomes. The instruments in the guide include published scales that can be purchased, scales that can be photocopied, and instructions for creating customized scales. In addition, the Revised Edition includes a CD-ROM disk which includes electronic versions of the new data collection instruments created for this project, as well as two Microsoft Access databases (for planned and crisis respite programs, respectively) which can be used to collect outcomes data. This guide will help local programs demonstrate and report on a variety of outcomes. 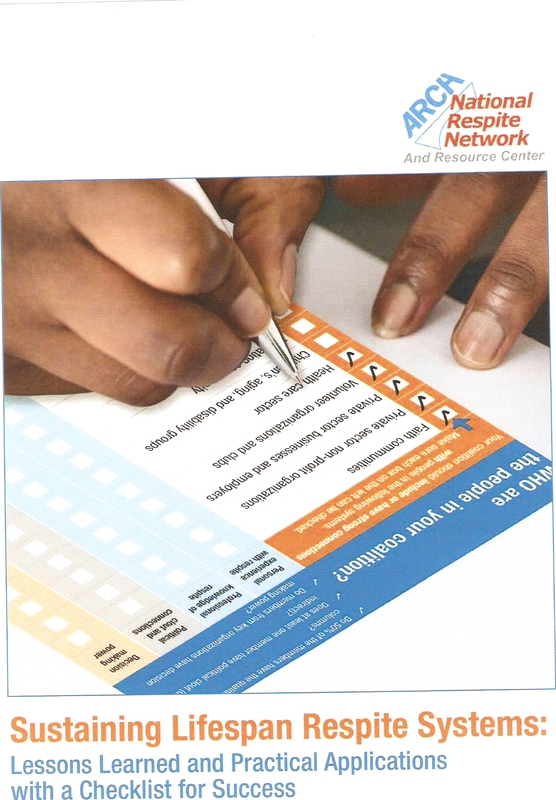 The ARCH National Respite Network and Resource Center launched an Outcome Evaluation Initiative in 1998 to develop instruments, in the form of surveys, for measuring the efficacy of planned and crisis respite programs. After being field tested and revised, the instruments were field tested again in 2002. Just over 1,000 caregivers from 43 sites participated in the second field test by responding to the surveys. The surveys asked questions designed to examine how respite affected such things as caregiver stress, health and family relationships. Phase II data indicate that respite has an overall therapeutic effect on caregivers and their families. Following the Phase II testing, the instruments were revised based on feedback from participants and published in Evaluating and Reporting Outcomes: A Guide for Respite and Crisis Respite Program Managers (ARCH, 2nd ed.). Download the Phase II Field Results. The ARCH National Respite Network and Resource Center conducted the Crisis Nursery Program evaluation to examine relationships between crisis respite care and (1) incidents of reported child abuse and (2) days of involuntary out-of-home placements. The evaluation also explored the differences in outcomes between crisis respite used as a secondary prevention service and as a tertiary prevention service. Four crisis respite programs were studied, the programs each located in a different county in a western state, operate as a collaborative, and follow a common service delivery model. The evaluation was conducted over 25 months, from June 14, 2004 to July 31, 2006. The Child Welfare League of America (CWLA), the ARCH National Respite Network and Resource Center (ARCH), and Casey Family Programs (CFP) National Center for Resource Family Support collaborated to lay the groundwork for the development of best practice standards for planned and crisis respire services. This report describes the surveyâ€™s findings; documents approaches to funding, administering, and delivering planned and crisis respite services to families, as described in the case studies; and makes preliminary recommendations on expanding and enhancing these services to support families and caregivers nationwide. In 2004, ARCH endeavored to secure the most current information about the existing State Lifespan Respite Programs by conducting state surveys and follow-up interviews. While only four states had implemented State Lifespan Programs (OR, NE, WI, OK) by that time, several salient findings emerged from early lessons learned. These four programs became best practices upon which the current national Lifespan Respite Care Program was crafted. Family love and care is essential for human survival. Even the strongest love can be stretched to the breaking point when a family must provide for year-round, 24-hour care for a loved one. Through interviews with family members and program staff, this video offers the viewer an intimate look at the needs of families for support services, particularly respite care. The 15-minute video is intended to draw attention to, and educate the public and policy makers about, the needs of families for support services, and to promote the concept and benefits of respite care for families and for the community at large. VHS or DVD, $25 plus $6 shipping. The literature review for this updated bibliography adds summaries of 30 peer-reviewed journal articles (and one report from an Institute for Research and Innovation in Scotland) to the previous third edition. New articles were included primarily from the time period 2014, where the 3rd edition left off, through 2018. Studies were included if they documented outcomes of respite care for family caregivers, care recipients, families or communities, including cost-benefit studies. The summaries presented include a complete citation; the study’s aim or purpose; a summary of methods; a summary of key results; key study limitations as cited by the authors; and a summary of the authors’ discussion and conclusions. Articles are grouped as follows: 1) respite targeted to children; 2) respite targeted to older adults; 3) respite targeted to adults with developmental disabilities; 4) respite targeted to multi-age groups; 5) caregiver support for Veterans and their caregivers; 6) literature reviews/meta-analyses of respite care studies; and 7) methodological issues in research on respite and caregiver interventions. Click here for a free pdf document. This document annotates articles that focus primarily on respite research and outcomes and contains brief summaries of 38 articles written between 1979 and 2000 and published in professional, peer-reviewed journals. The summaries presented include a complete citation, a brief overview of the article, and quotations that capture some highlights of the text. ACL Lifespan Respite Fact Sheet, click here. The US Administration for Community Living updated this fact sheet in 2018 to provide background on the implemented Lifespan Respite Program and to provide ACL's vision for the program. The Lifespan Respite Care Act was modeled on state Lifespan Respite programs in OK, WI, NE and OR that were already up and running -- the latter three established by state legislation in 1997-1999. Each program focuses on a coordinated method for respite service delivery and funding, yet each program has unique characteristics. This comparative table provides an easy look at the differences and similarities between these model state programs and allows other states to choose which characteristics they might want to incorporate into their own state Lifespan Respite Program. This fact sheet provides a summary of the original ARCH study, Statewide Lifespan Respite Programs: A Study of Four State Programs with updated information on the current status of and contact information for the original Lifespan Respite states. For States to receive a federal grant to implement a Lifespan Respite Program, they must compete for funds by completing an application to be submitted to the Administration for Community Living. The Lifespan Respite law requires very specific information be included in the application. Compiling this information for the application will require research, documentation, and planning, which presents opportunities for state respite coalition, Aging and Disability Resource Center, and state agency collaboration early in the implementation process. This fact sheet provides details on what is required for the application as well as suggestions for how each partner could be most helpful with any or all of the application requirements. Tools for Collaboration: Building and Sustaining Partnerships for Lifespan Respite Care Programs, click here. This fact sheet provides definitions of different levels of collaboration and answers the questions: Why is collaboration a priority area for the Lifespan Respite Care Program? and What does collaboration in Lifespan Respite Care Programs mean? Also provided are state examples of effective collaborations and partnerships to advance Lifespan Respite systems, and links to valuable tools and resources to support Lifespan Respite Care Program Lead Agencies, State Respite Coalitions, ADRCs and their stakeholders in developing or maintaining collaborations. 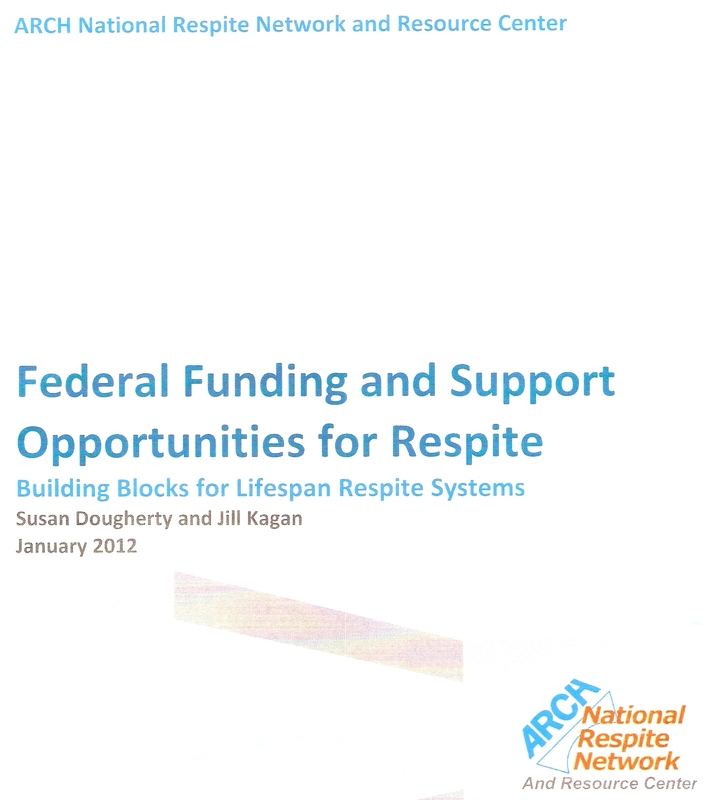 This issue brief summarizes and updates federal funding information from the comprehensive ARCH guide, Federal Funding and Support Opportunities for Respite, 2015, to provide brief descriptions of federal funding resources available, or potentially available, to states to support respite services for all ages and disabilities. This information is useful to state agencies and state respite coalitions trying to identify potential partners/respite resources at the state level, as well as important information for respite providers and others seeking funding for their own programs or for the family caregivers they serve. List is not all-inclusive. Lifespan Respite: Who, What, When, Where and How? These PPT slides provide answers to the questions: what is respite, why is it important, how big is the problem of respite access, what is Lifespan Respite and why do we need it? Most importantly, the presentation lays out who needs to be involved, the state requirements for preparing for and implementing a state Lifespan Respite Program in collaboration with all the necessary stakeholders and partners, and where to find examples of innovation and best practices. Feel free to download these slides and adapt them for your own use -- with ARCH acknowledgment, of course! This table summarizes the project objectives and planned activities of each of the 2009 - 2012 Lifespan Respite Grantees and partners, including activities implemented with original infrastructure building grants, as well as Expansion Grants and Integration and Sustainability Grants. The table also includes descriptions of the role of the State Respite Coalition and the role of the Aging and Disability Resource Center (ADRC) in the implementation of each state grant. Congressional Record of House and Senate Floor Statements on Passage of Lifespan Respite Care Act (December 2006), click here. This document provides the actual transcribed Congressional Floor Statements of key Senators and House Members as they debated final passage of the Lifespan Respite Care Act in 2006. These floor statements, which carry the weight of law, provide critical information on Congressional intent for how the federal government, as well as states, are expected to implement Lifespan Respite programs. House Energy and Commerce Committee Report on Lifespan Respite Care Act (September 2006), click here. The House Committee report is the only Congressional Report in the legislative history of the Lifespan Respite Care Act. It carries the force of law and elaborates on Congressional intent, especially related to who is to be served by state lifespan respite programs and how the program is to be administered at the state and federal levels. 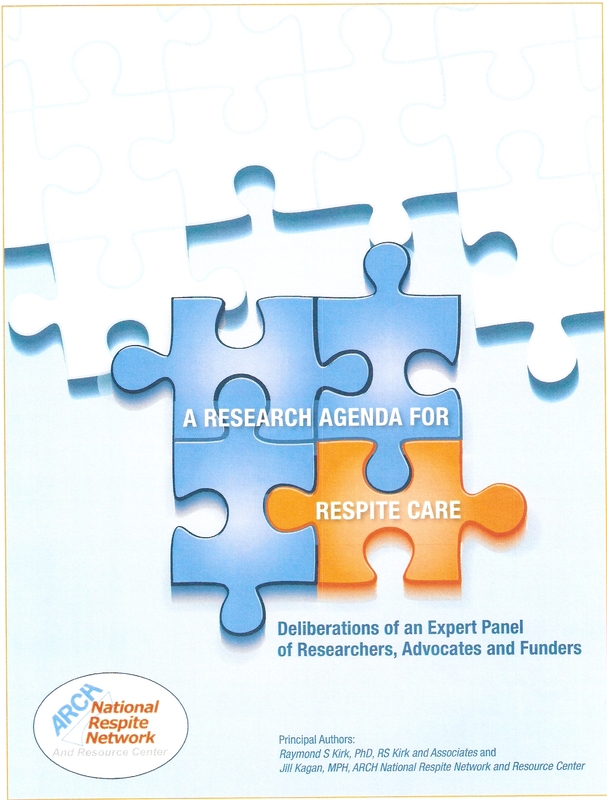 A Research Agenda for Respite Care: Report of the Expert Panel on Respite Research, Click here! Limited hard copies available at no charge. 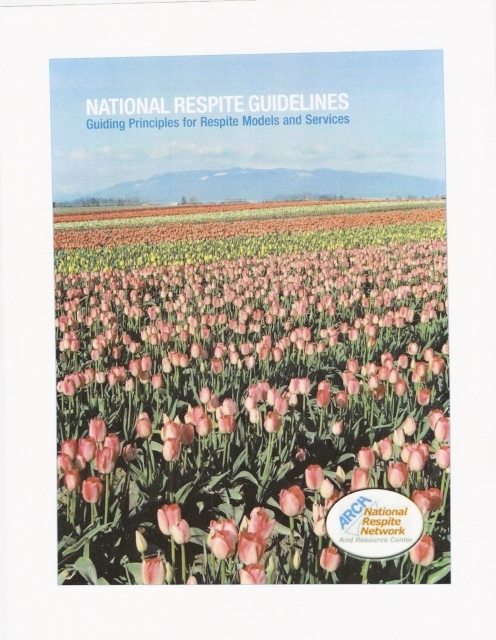 National Respite Guidelines, 2011. Free pdf Download. Evaluating Outcomes for Children and Families Receiving Crisis Nursery Services.